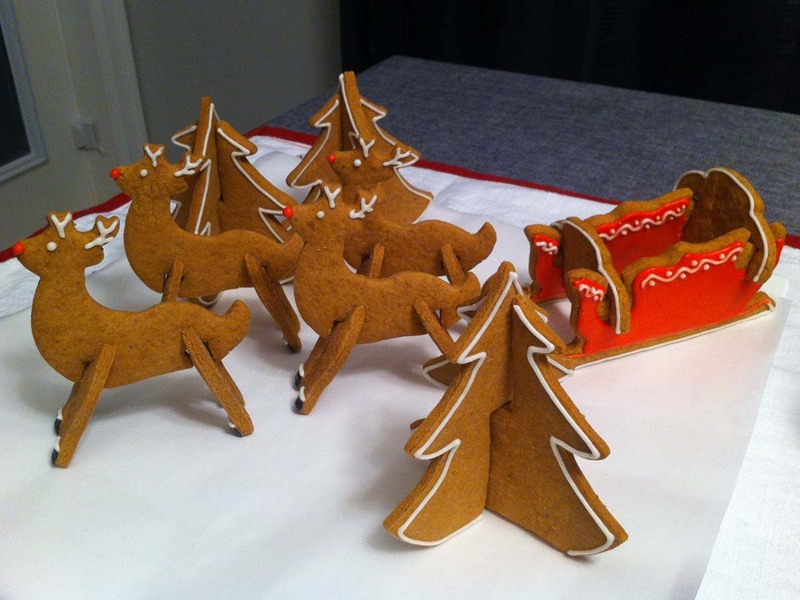 Nothing can beat the cosiness of Christmas at home. 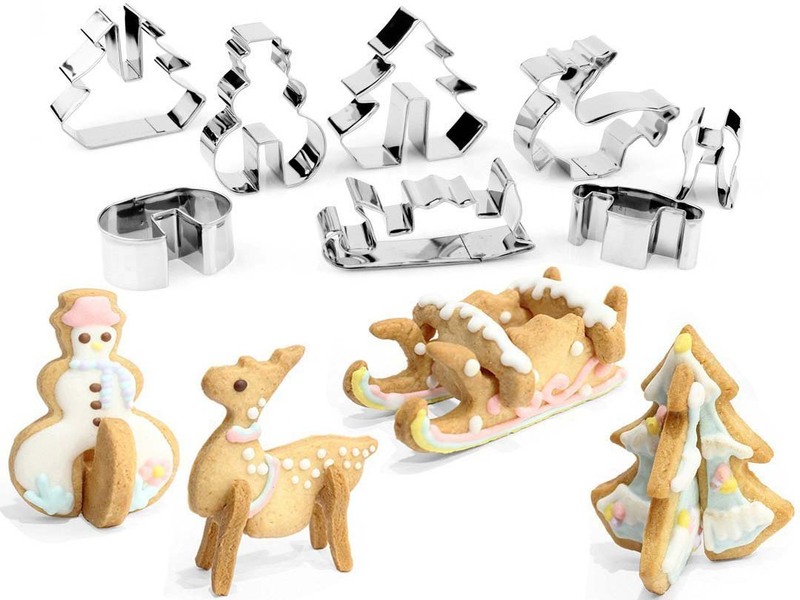 Baking cookies is everyone's favourite winter holiday activity! 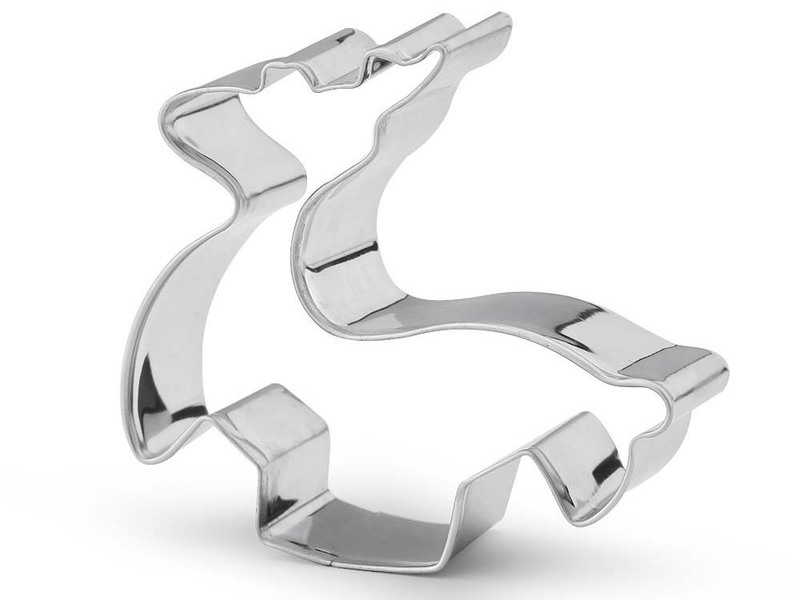 These high-grade stainless steel cookie cutters make all the best cookie shapes: a snowman, a Christmas tree, a reindeer, or a sleigh. 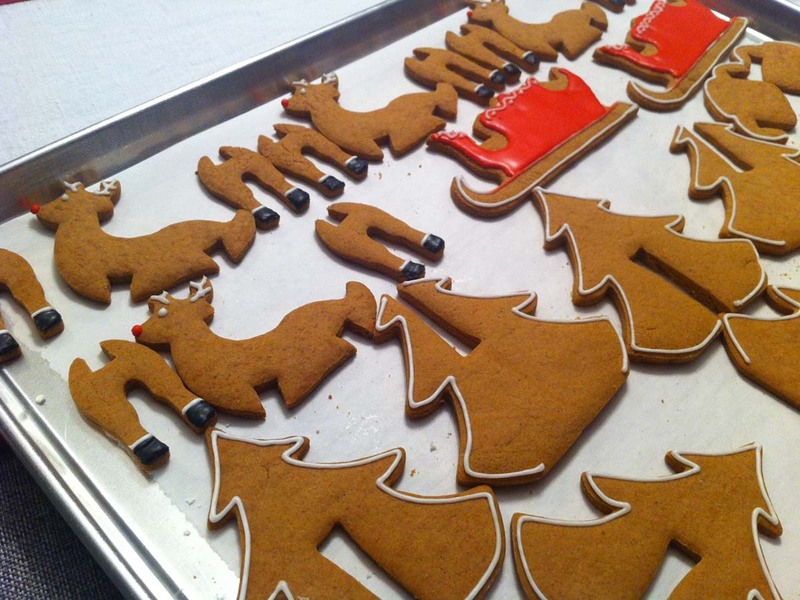 Just add some frosting and decorations and Christmas can begin! 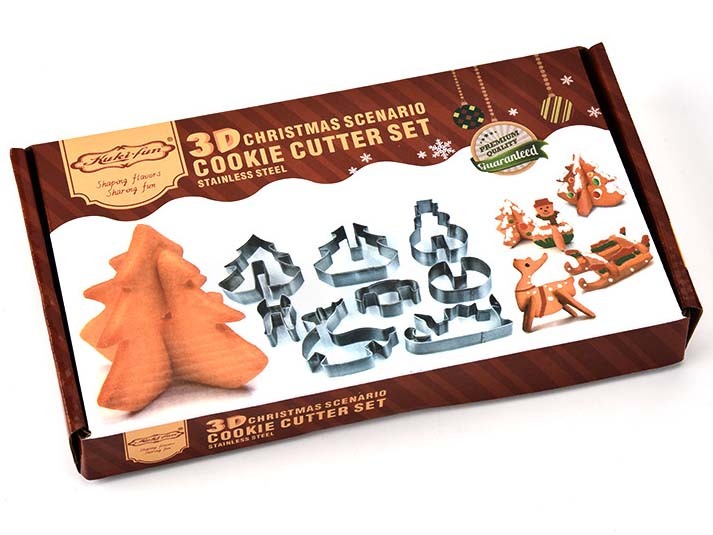 The cutters are great for making cookies, but you can also use them to make gingerbread or sandwiches as child-friendly as possible. 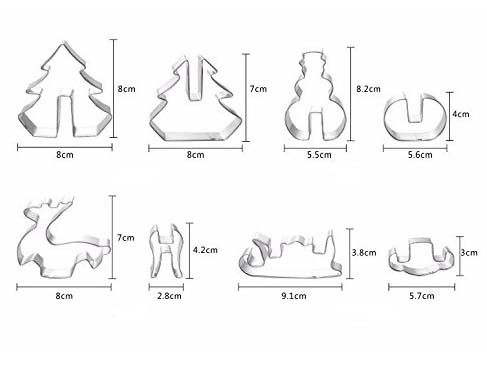 Find your Christmas bliss this year with the delicious smells of snowmen, put some lovely reindeer in front of a crisp sleigh and decorate little Christmas trees with cheerful icing swirls!